As the use of surgical mesh in urogynaecological surgery has become increasingly common, there have also been an increasing number of adverse effects reported in association with its use, such as infection, tissue erosion, mesh exposure, mesh shrinkage, pain and sexual dysfunction. For this reason, the European Commission asked its independent Scientific Committee on Emerging and Newly Identified Health Risks (SCENIHR) to assess the health risks linked to the use of surgical mesh. The SCENIHR reviewed various options for the treatment of pelvic floor dysfunctions by examining recent pertinent scientific literature and guidelines from scientific societies and health authorities, looking at both non-surgical and surgical treatment methods and different types of mesh. The resulting Opinion focuses on the health risks of meshes used in urogynaecological surgery, how to identify high risk patient groups and what are the assessment needs. The SCENIHR found that the clinical outcome following mesh implantation depends on a variety of factors including, material properties, product design, overall mesh size, route of implantation, patient characteristics, associated procedures (e.g. hysterectomy) and the surgeon’s experience, all of which should be taken into account when choosing an appropriate therapy. 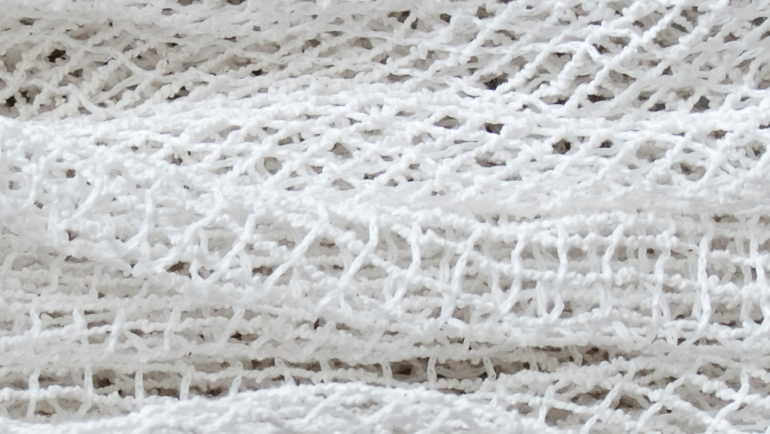 When assessing the health risks of synthetic meshes there is a need to clearly separate the smaller risks associated with stress urinary incontinence (SUI) sling surgery from those of pelvic organ prolapse mesh surgery. Based on its findings, the SCENIHR supports continuing the use of synthetic sling surgery for stress urinary incontinence (SUI), as it is an accepted procedure with proven efficacy and safety in the majority of patients with moderate to severe SUI, when used by an experienced and appropriately qualified surgeon. The SCENIHR does not, however, advocate the use of synthetic mesh via the transvaginal route for female pelvic organ prolapse (POP) repair. Because of increased risks associated with this type of surgery, it should only be used when other surgical procedures have failed or are expected to fail. Assessment of the risks reported indicates that polypropylene type 1 meshes are the most appropriate synthetic meshes for vaginal use and polypropylene type 1 and polyester type 3 for insertion via the abdominal route. Appropriate patient selection and counselling is extremely important for the optimal outcome for all surgical procedures, particularly those of this nature. The SCENIHR recommends limiting the amount of mesh for all procedures where possible and introducing a certification system for surgeons, based on existing international guidelines and established in cooperation with the relevant European Surgical Associations. For the full assessment and more details concerning the use of surgical mesh in urogynaecological surgery, please refer to the final Opinion, which was published in December 2015 following a public consultation on the preliminary Opinion. A factsheet that provides an easy-to-read overview of the subject is also available. This article is cross posted on the website and newsletter from the European Commission. Author: Professor Chris Chapple, MD, Secretary General of the European Association of Urology and Rapporteur of the SCENIHR Opinion on Surgical Meshes.